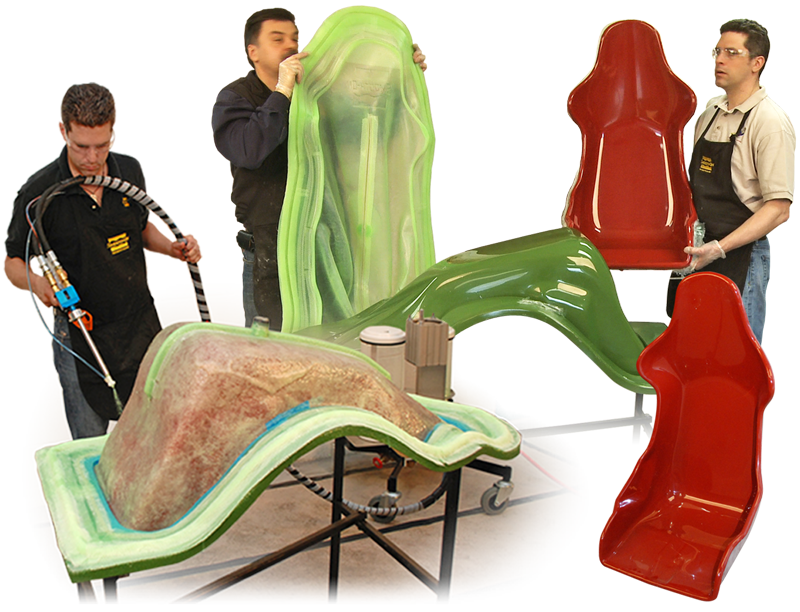 Fast fabrication time – Silicone vacuum bags are ready for service immediately after full cure. 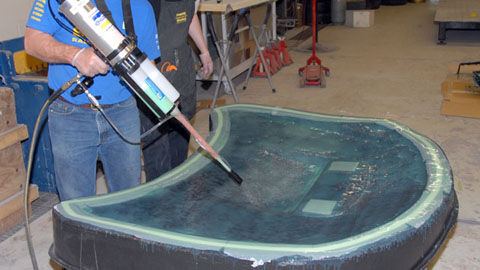 Reusablility – Reduce or eliminate traditional consumables such as peel-ply and separating film. 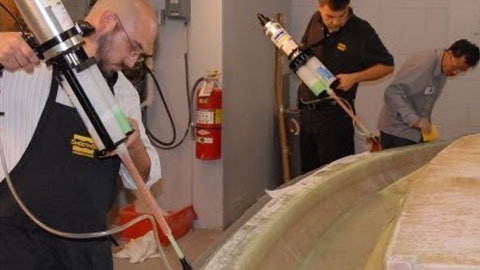 Self-Sealing – Eliminates Tacky tape for fast installation onto tool assembly. 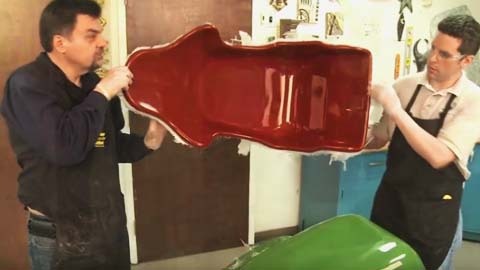 Chemical Resistance – Better performance against chemically harsh resins. Heat Resistance – up to 500°F / 260°C. 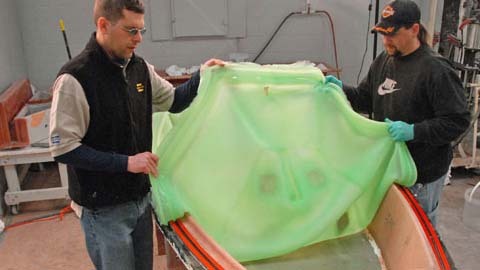 Silicone vacuum bags can also be used for de-bulking layers of reinforcement prior to resin infusion or cure cycle. They are also Eco-Friendly because they reduce consumption of traditional vacuum bagging consumables resulting in reduced environmental impact. 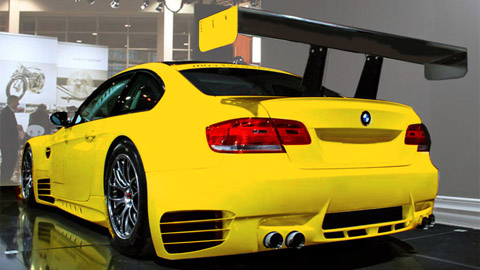 For a parts list of Vacuum Bagging accessories click here. 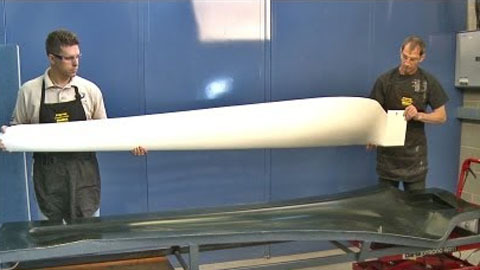 In this demo, wind blades are made using resin infusion in a custom silicone vacuum bag. 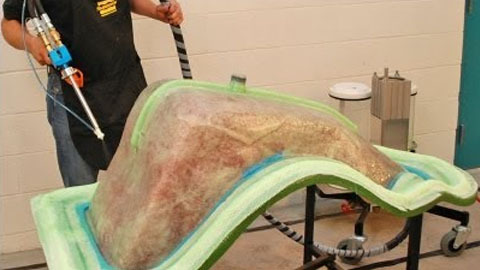 This video demonstrates how to make a silicone vacuum bag which is used for resin infusion. Making Re-usable Vacuum Bags Offers Several Advantages.